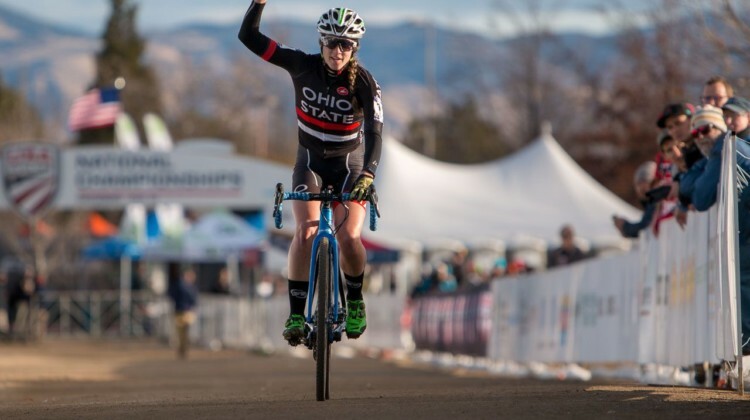 Kaitie Keough is taking her cyclocross bike to Kansas for the 2018 Dirty Kanza 200. 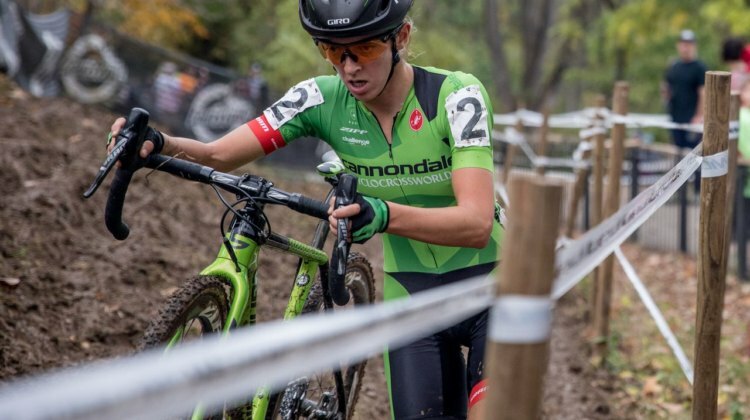 We asked her about her prep for the premier gravel grinder race in the U.S.
Amanda Nauman is one of the top gravel and cyclocross racers in the U.S. We talked to her about the state of both, gravel tire choices and more in this interview. 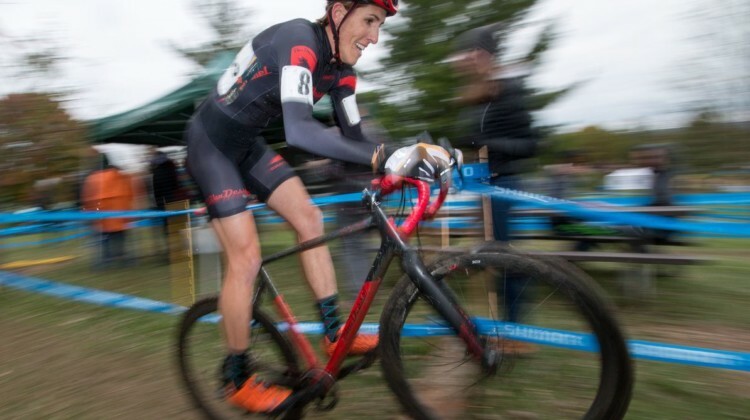 Jen Malik has balanced working on a Ph.D. in Biomedical Engineering at the Ohio State University and racing professional cyclocross. 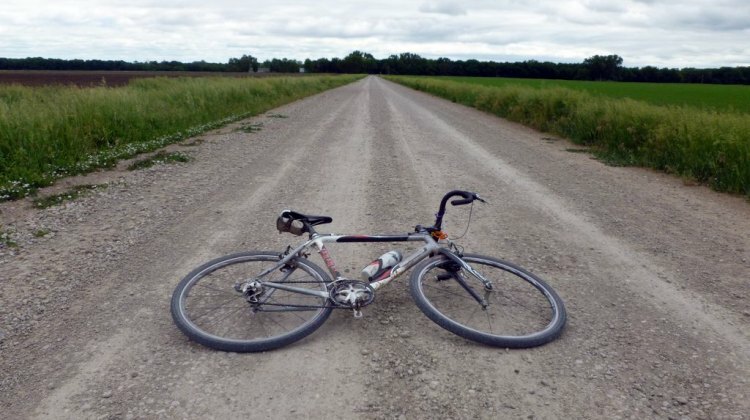 We chatted with her about the challenges of succeeding at both. 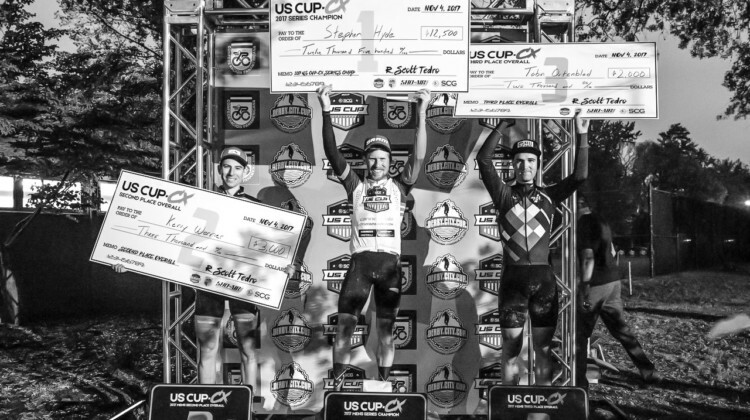 Ryan Trebon has taken over ownership of the US Cup-CX cyclocross series, and he is looking for sponsors for 2018. 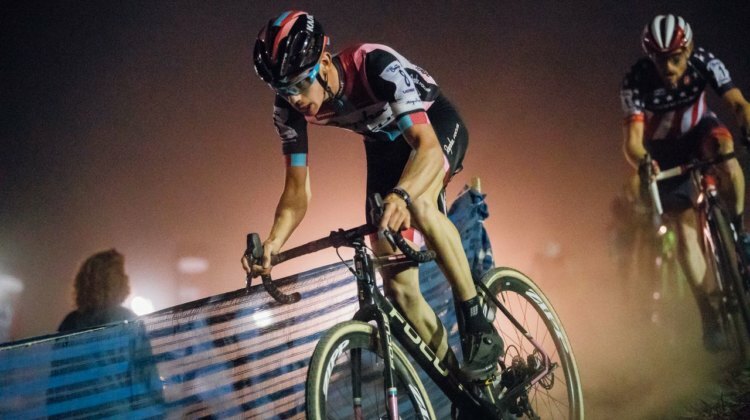 We chatted with him about the current state of the series and the sport of cyclocross in the U.S.
Iowa’s Guitar Ted has run the 300+ mile Trans Iowa since 2005. 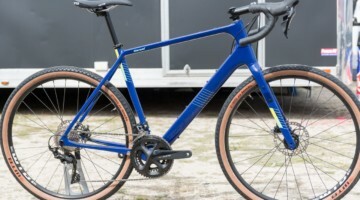 He shares his thoughts on the history and current state of the gravel scene in the U.S.
Jon Severson of Monster Cross News has a history project: keeping the do-it-all monster cross tradition alive. 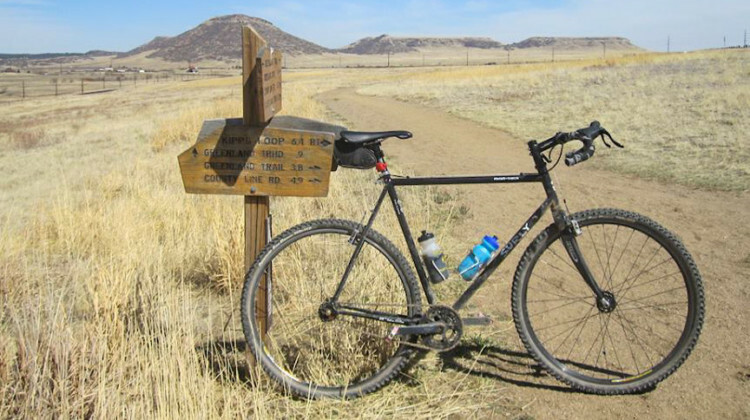 In this Wednesday Wonderings, he shares more about what Monster Cross is. Katerina Nash is no stranger to the Winter Olympics after racing cross country skiing in 1998 and 2002. We ask her thoughts on the 2018 Olympics in Pyeongchang. 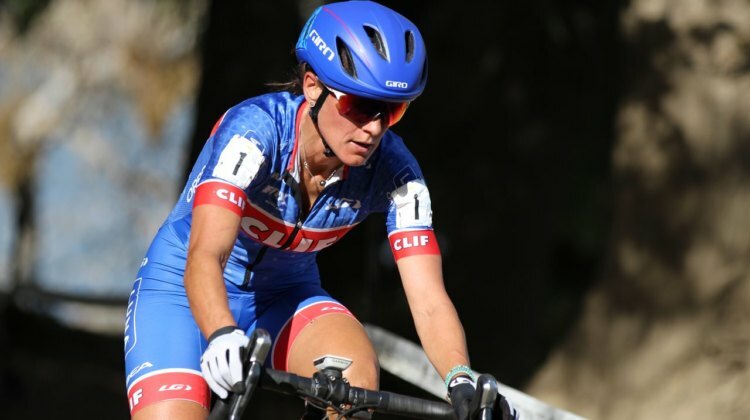 Ellen Noble is returning to her roots with Trek Factory Racing and a full mountain bike schedule in 2018. 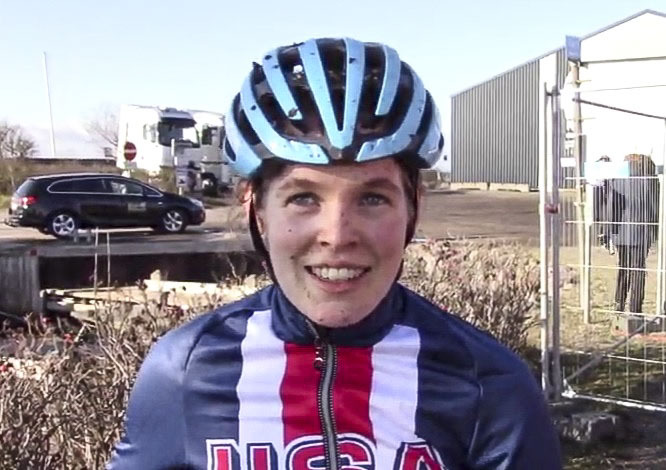 We asked her about her new partnership and what it means for her cyclocross career. 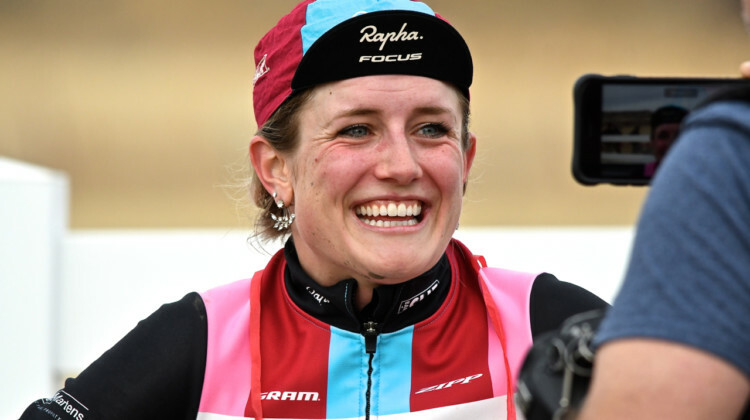 Readers submitted questions for Katie Compton, and the 2018 Cyclocross Worlds medalist and 14-time national champion answers them in this Q and Fn A. Hear her thoughts on a wide range of topics CXM readers wanted to know about. 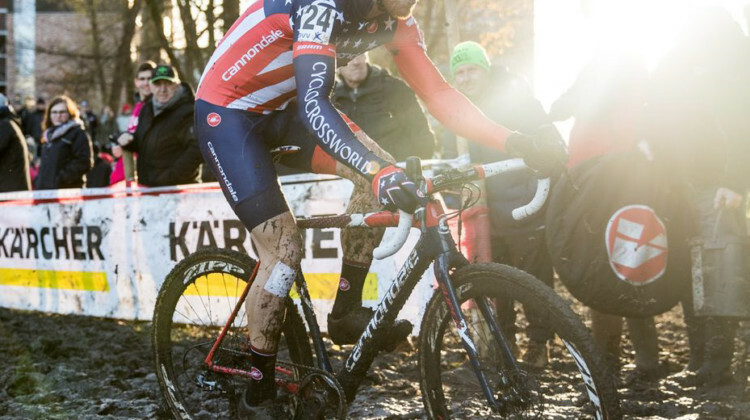 What was it like racing at the 2018 Cyclocross World Championships? 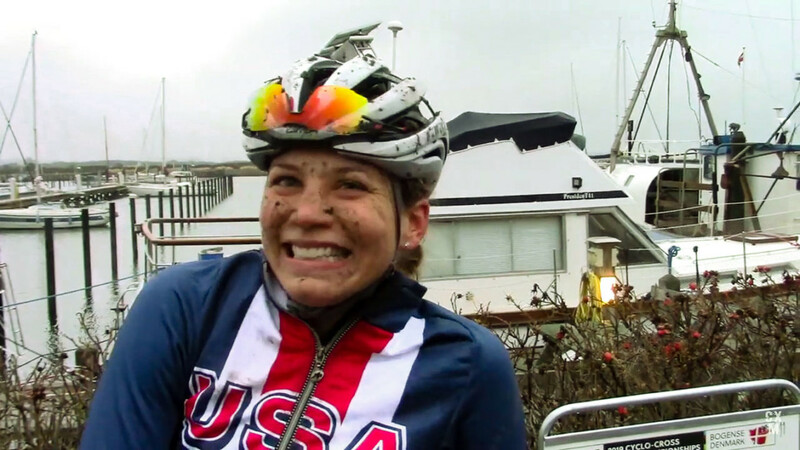 We talked to several top riders after the race for their thoughts on the brutal, muddy race. 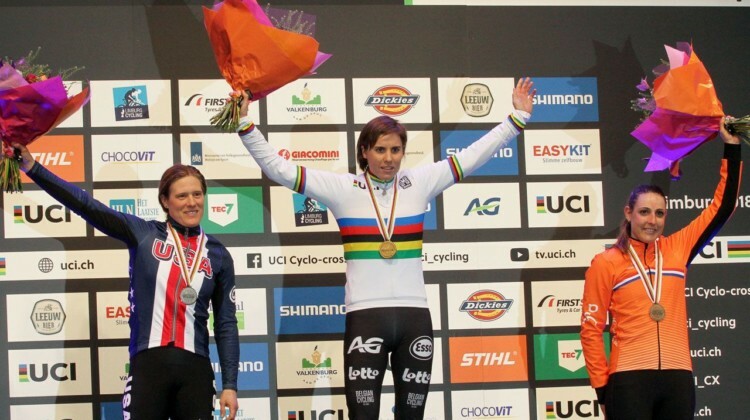 Katie Compton, Kaitie Keough and Ellen Noble are expected to compete for the podium on Saturday at the 2018 World Championships. We spoke with them on Friday before the race. 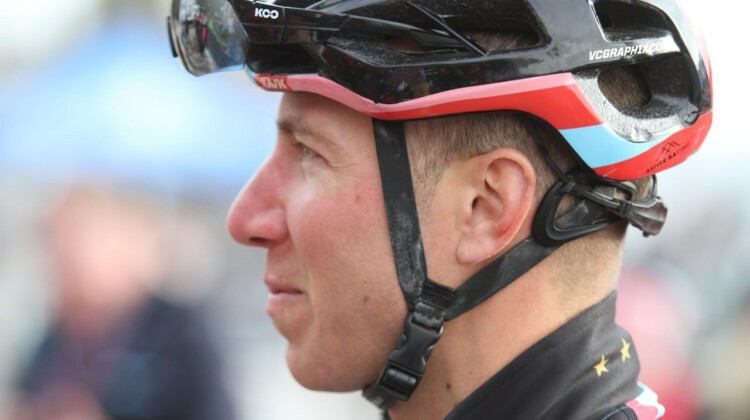 After a successful run, Jeremy Powers’ Aspire Racing is ending in 2018. 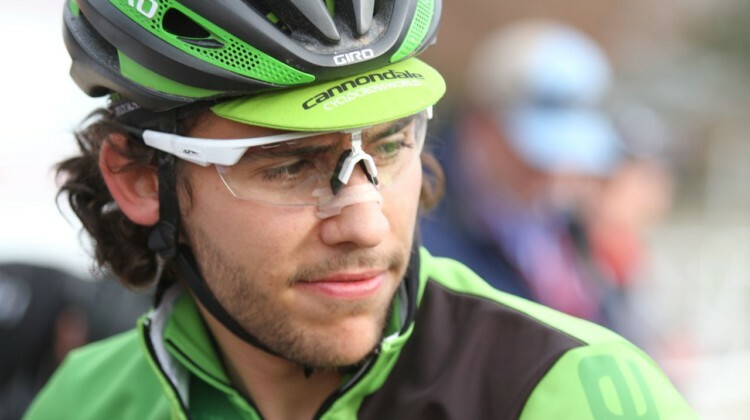 We spoke with him about the decision and what his future in cyclocross holds. 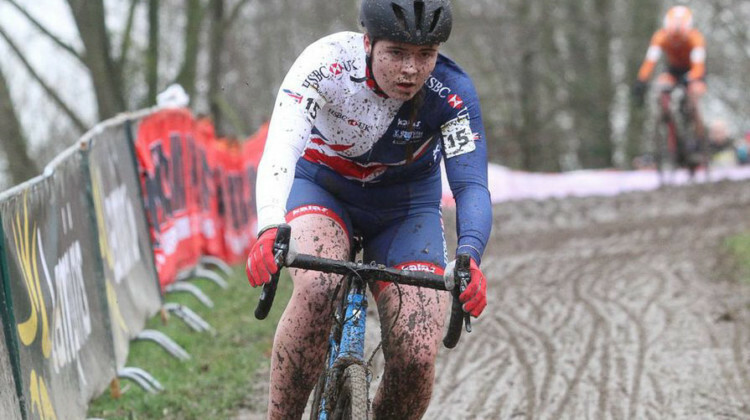 For Curtis White, school is cool as he focuses on his Senior thesis at Union College while missing the 2018 Cyclocross World Championships. 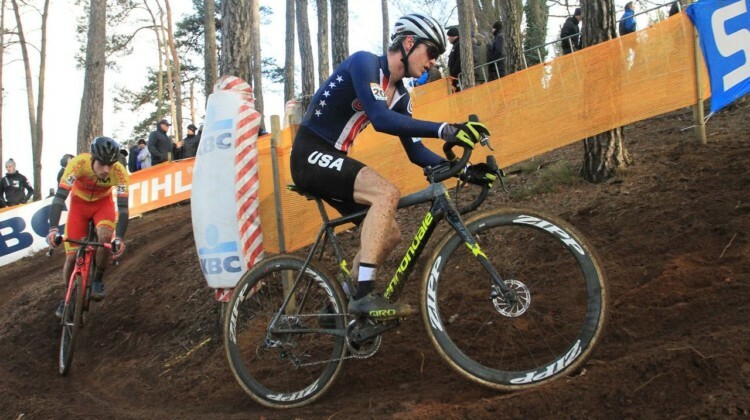 We asked White about his decision to miss Worlds and his first year as an Elite cyclocrosser. 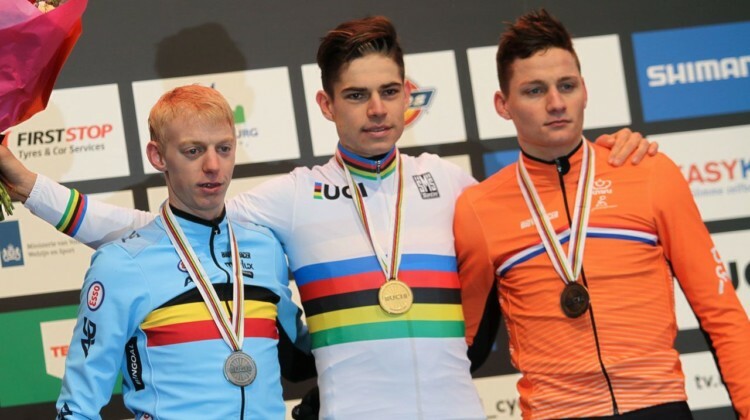 What goes into putting on a Nationals event? 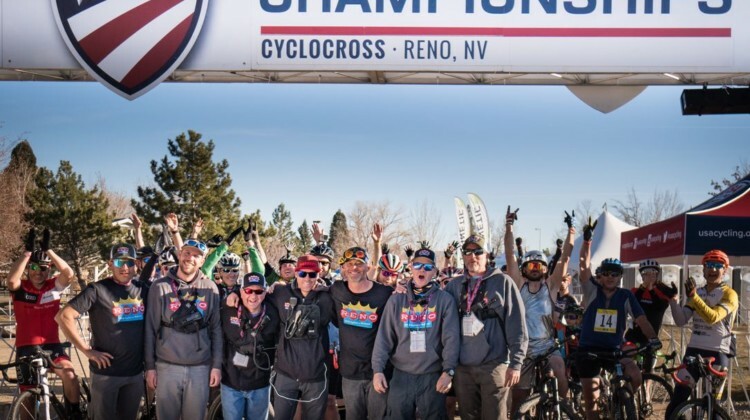 We followed up with 2018 Reno Cyclocross Nationals director Coby Rowe to ask about staffing, participation and more in this Q&A. 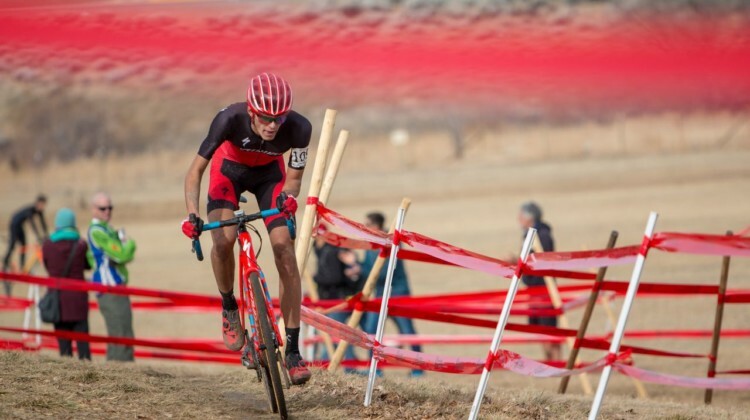 Ben Gomez Villafane won a tough race against Scott Funstion at the 2018 Reno Cyclocross Nationals. 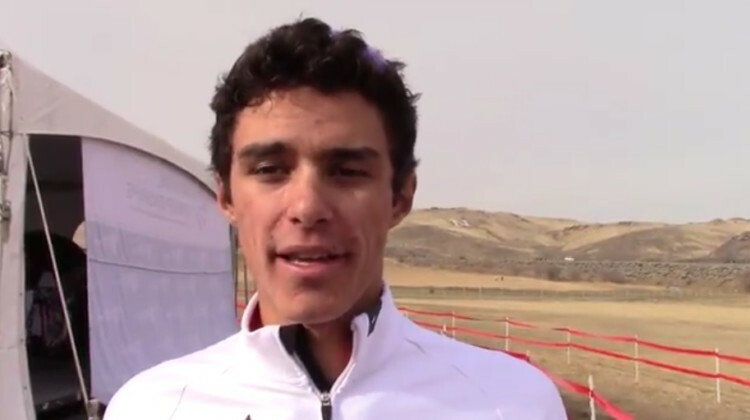 We spoke them as well as Dillon McNeill and and Lane Maher after the race. 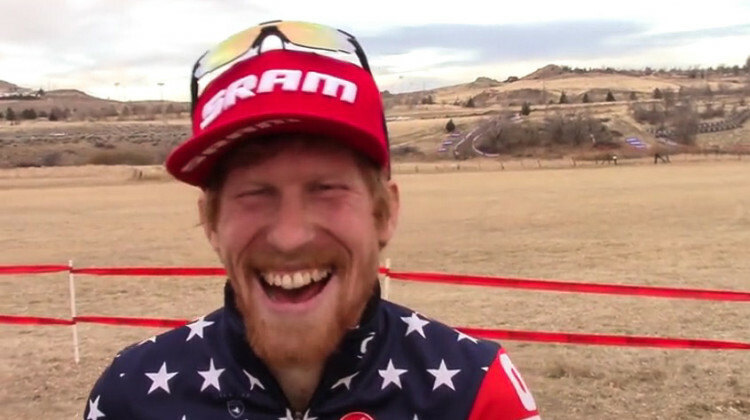 Christopher Blevins is making a play to be the most interesting man in cyclocross. 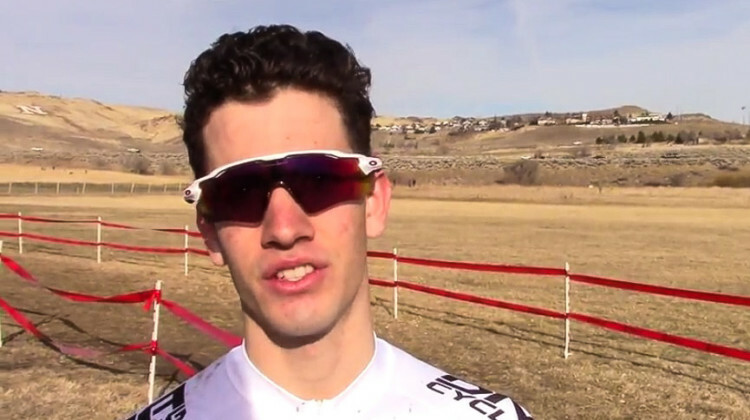 We chatted with him after his U23 Men’s win at the 2018 Reno Cyclocross National Championships. 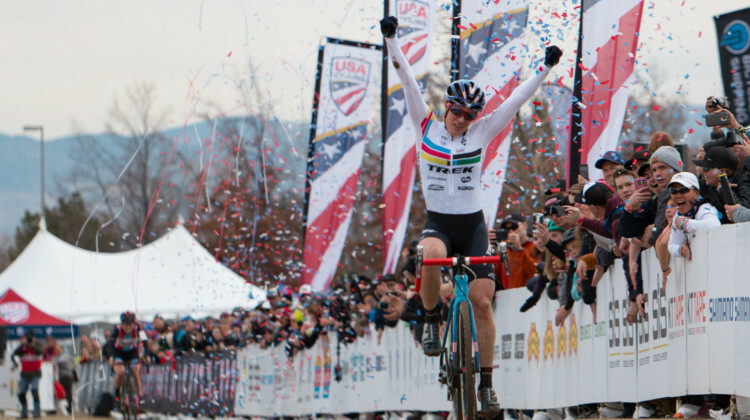 Stephen Hyde and Jeremy Powers had a battle for the ages at the 2018 Reno Cyclocross Nationals. 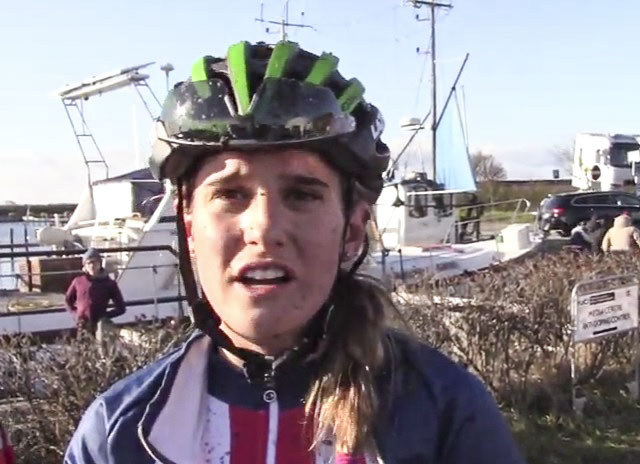 We spoke with both and others for our post-race interviews. 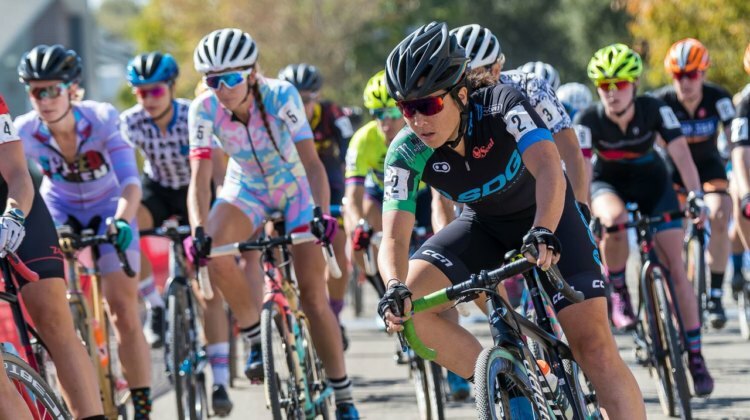 Katie Compton and Ellen Noble went 1-2 in Sunday’s Elite Women’s race at the 2018 Reno Cyclocross Nationals. 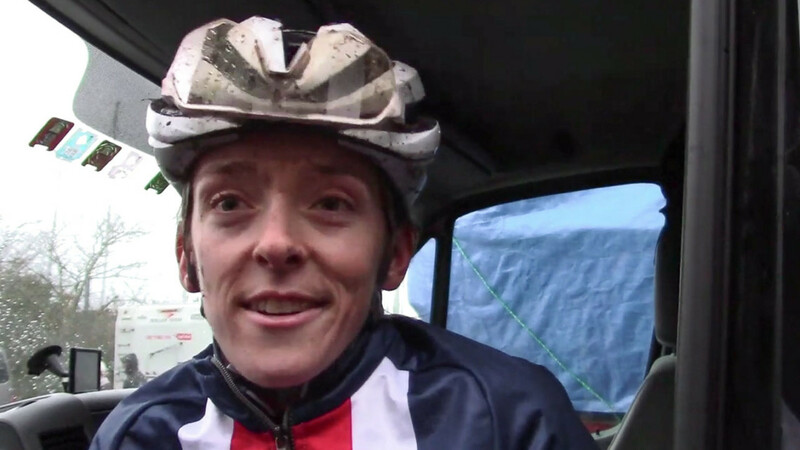 Hear from both women in our post-race interviews. 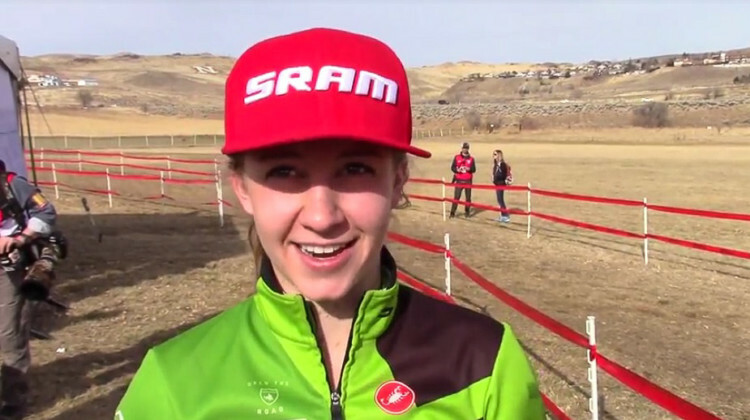 Elle Anderson has had success at U.S. Nationals in the past, but she is missing the 2018 race in Reno. 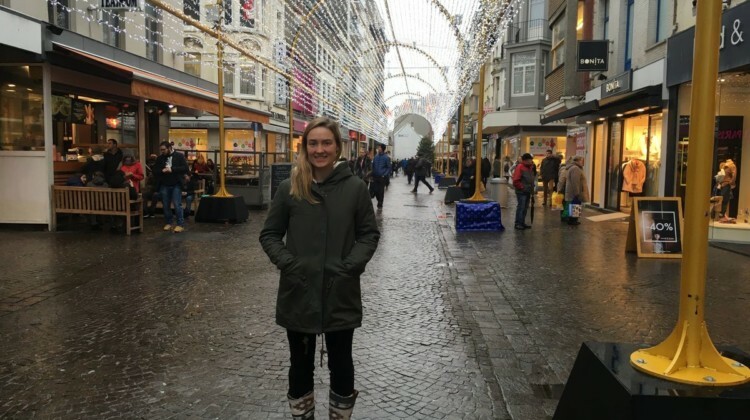 We asked her about the decision and she shared thoughts on “making it” in Europe. Greg Gunsalus heads to Reno hoping to build on his 2017 finish. 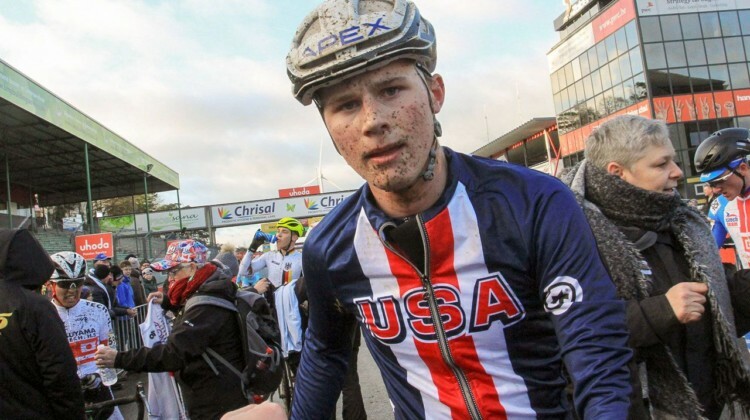 We chatted with Gunsalus to ask about growing up in a cyclocross family and his goals for the season. 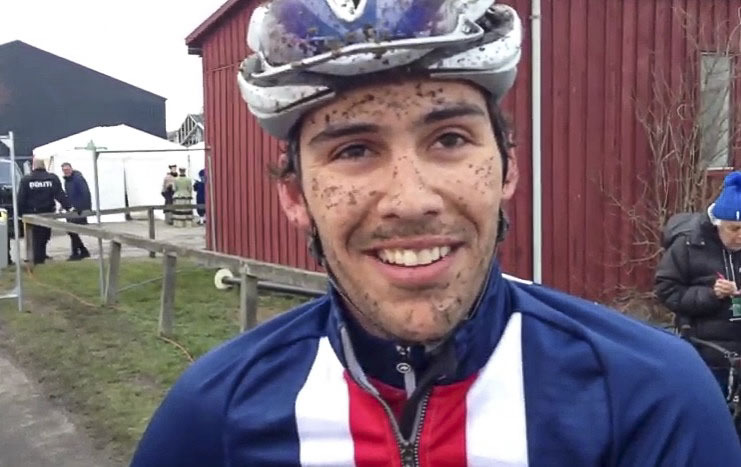 Henry Jones is the latest star to come out of Oregon’s Cyclocross Crusade. 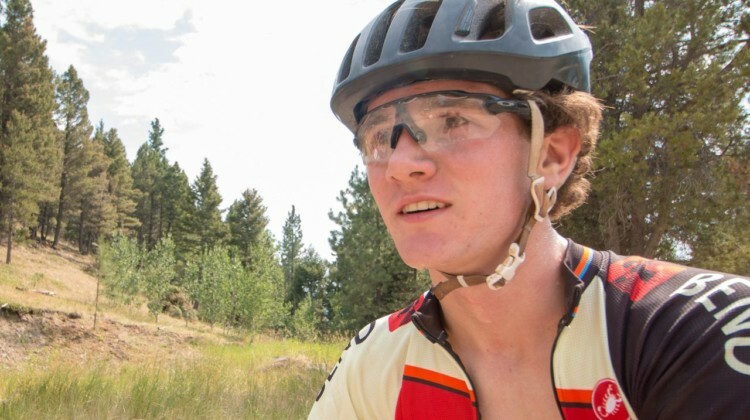 We talked with him at the 2017 Montana Cross Camp to learn more about his success. 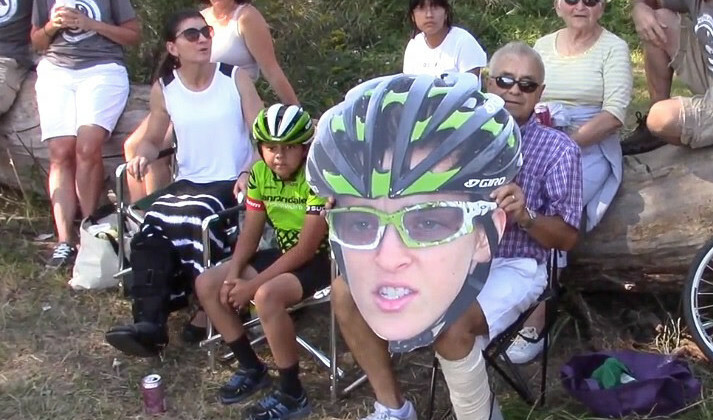 Racine, Wisconsin native Kaitie Keough had a homecoming to remember at the 2017 World Cup Waterloo. Hear about her experience in this extended interview.